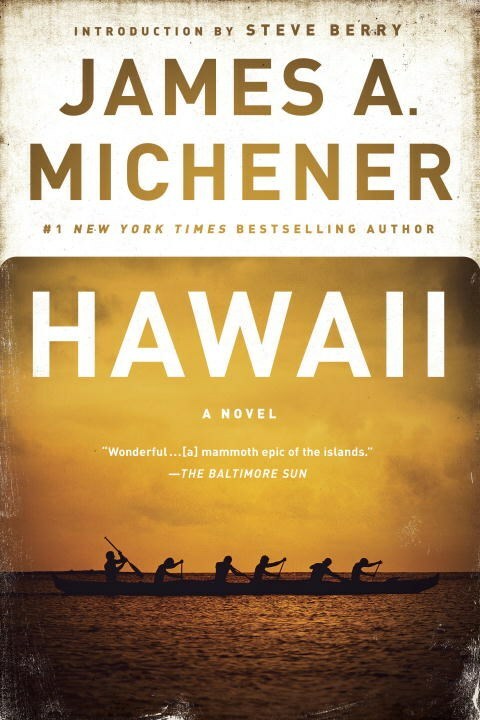 Pulitzer Prize–winning author James A. Michener brings Hawaii’s epic history vividly to life in a classic saga that has captivated readers since its initial publication in 1959. 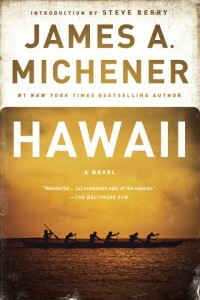 As the volcanic Hawaiian Islands sprout from the ocean floor, the land remains untouched for centuries—until, little more than a thousand years ago, Polynesian seafarers make the perilous journey across the Pacific, flourishing in this tropical paradise according to their ancient traditions. Bernard Walsh is in Hawaii on family business, escorting his querulous father to the bedside of a long-forgotten aunt. 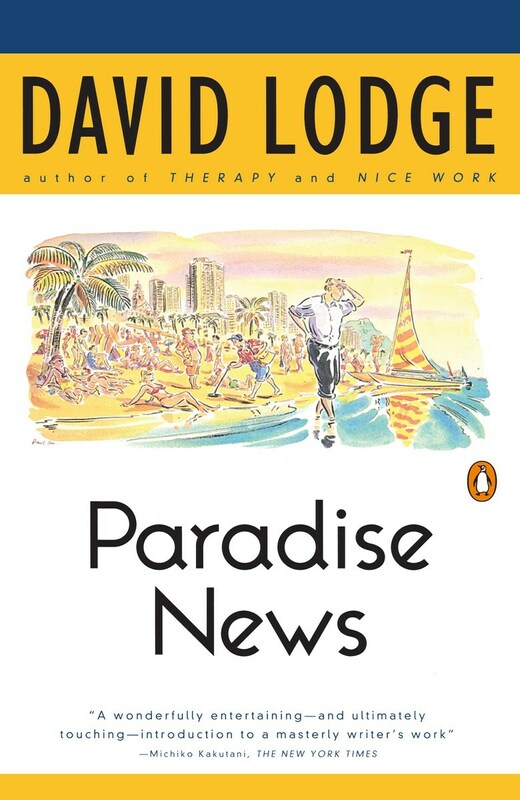 His mission transports him from quiet obscurity in England, to a lush tropical playground, from cloistered solitude into the unfamiliar company of package tourists: honeymooners; young women looking for Mr. Nice; families nuclear and fissile. 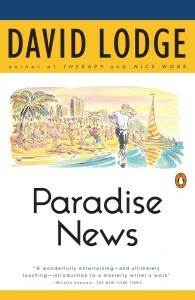 But it is the island itself that holds the most astonishing surprises. An examination of Hawaii, the place where Manifest Destiny got a sunburn. 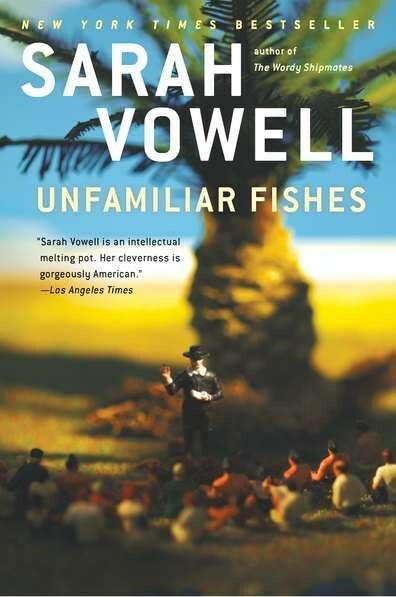 Of all the countries the United States invaded or colonized in 1898, Sarah Vowell considers the story of the Americanization of Hawaii to be the most intriguing. 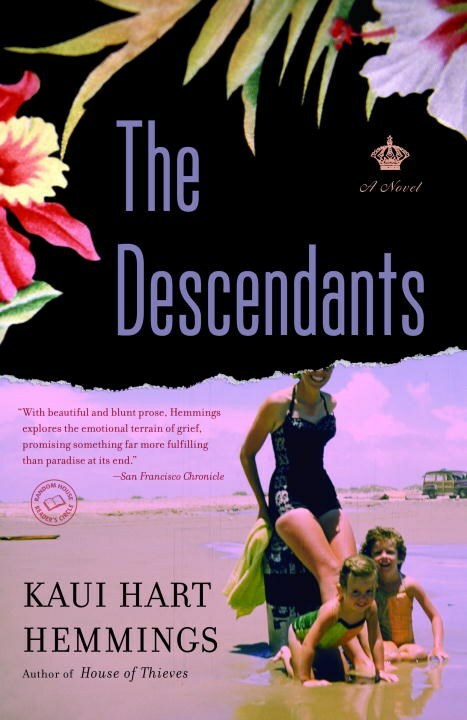 The basis for the hit movie starring George Clooney, The Descendants is Narrated in a bold, fearless, unforgettable voice and set against the lush, panoramic backdrop of Hawaii. It’s a stunning debut novel about an unconventional family forced to come together and re-create its own legacy. When her husband gets a new job, Marissa Price leaves the island of Manhattan for the island of Hawaii. 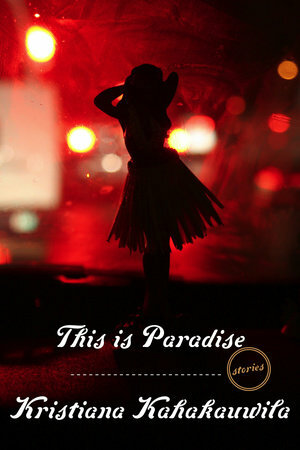 Paradise seems like the perfect place to find herself, save her marriage, and reconnect with her daughter. 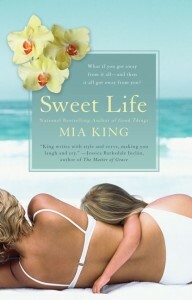 But Marissa discovers her new life is less about beaches and beautiful sunsets and more about cows and lava flows. Their new home is a fixer-upper. 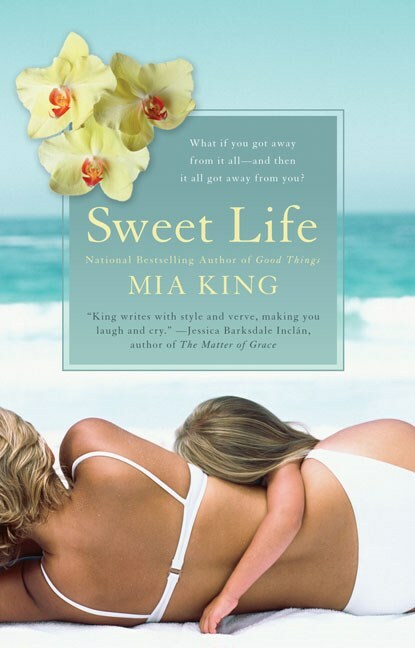 But what most needs fixing – her marriage – is the first thing to crumble.